Shopping for Hardened Action Figures? 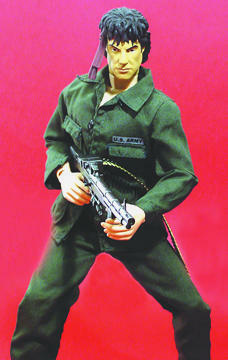 N2 Toys presents the Sylvester Stallone "Rambo" 12 inch action figure. Featuring exquisite detail and extensive articulation. Part of the "Hardened" product line.